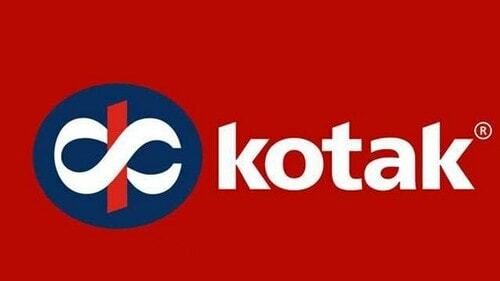 Kotak Mahindra is an India Banking and Financial service that was formed during the year 2003 and is headquartered in Maharashtra, India. It provides many banking products and financial services for retail and corporate customers by means of many specialized subsidiaries. Its main area of business includes investment banking, personal finance, life insurance, general insurance, and wealth management. The company has a wide network of about 1,369 branches across various 689 locations and through 2,163 ATMs across the country. During the year 2018, it was looked upon as the second largest in the private bank category in India with respect to market capitalization. Kotak Mahindra provides a platform where the customers can manage finance digitally at any time and at any place. Kotak Mahindra provides a wide range of digital services that range from Net Banking to Mobile Banking. Through this article, let us discuss the SWOT analysis of Kotak Mahindra. Financial products – Kotak Mahindra provides innovative financial products that exist in various categories. Their financial products exist in various domains like accounts, deposit, cards, loans, insurance, and investment. Excellent customer service – Kotak Mahindra values the relationship it has with its customer and is committed to fulfilling their banking requirements. It provides various ways to get in touch with customers like phone banking, online chat, online help, and through their branches and ATMs. Digital Banking – Kotak Mahindra provides a smart way of banking through internet banking. This helps the customers to skip long queues in the bank. 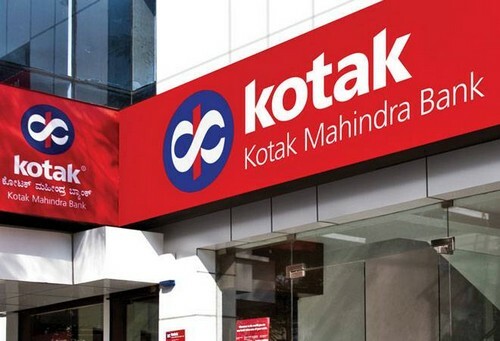 Ability to rise up – Despite having a fall in its market share over the past four years, Kotak Mahindra Bank is among the best investment banking and stockbroking franchise in India. Excellent top management teams – Kotak Mahindra Bank is one of the most steady top management teams who has been associated with the bank for more than a decade. This helps the bank to grow more as the team is well aware of its insights for quite some time. Diversified business model – Kotak Mahindra Bank has a diversified business model across various domains like asset management, lending, insurance, capital markets. This helps the company to capture the full value chain in the finance sector thereby helps to maintain steady earnings growth. Vehicle finance – Kotak Mahindra Bank is a market leader in car and commercial vehicle finance having strong skills in these sectors. Strong customer base – Kotak Mahindra Bank has a strong customer base of about 2.7 million. 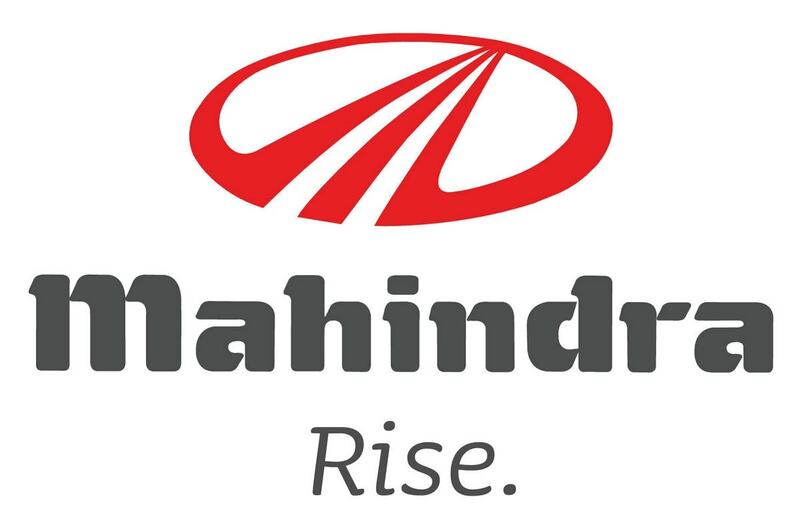 A new entrant – Kotak Mahindra being a new entrant to this business, there seem to be lesser entries to its business. 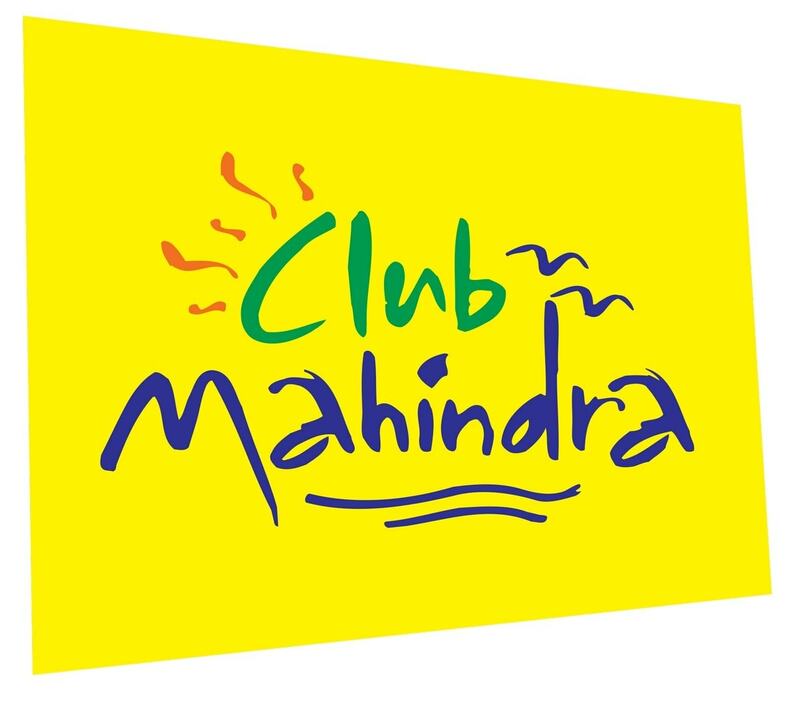 Poor marketing – Kotak Mahindra has a poor marketing strategy thereby having low publicity. This leads to low business scope thereby being a great weakness to its business. Weak liability franchise – Kotak Mahindra Bank does not see a great franchise. Its CASA ratio seems to be lowest for Indian banks. With respect to a savings deposit, the bank is in a weaker position. Less corporate banking – The bank seems to have a weak presence in corporate banking. Limited IVR licenses – Kotak Mahindra Bank has a limited number of IVR license that could lead to disturbance if it exceeds the IVR license limit. 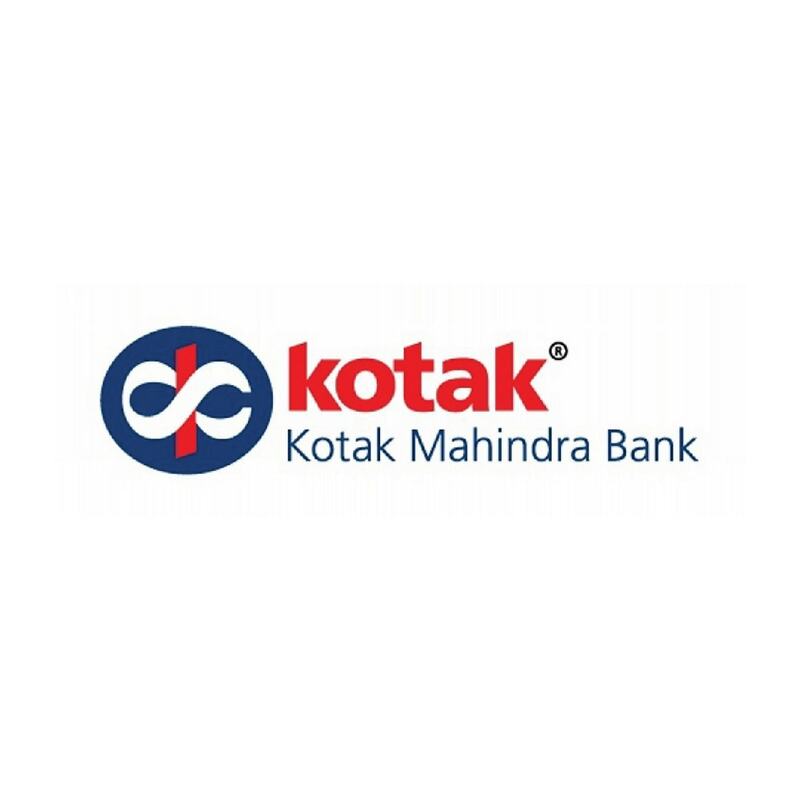 Increase in demand for banking – There is an increased demand in the banking sector, thereby providing a huge opportunity for the Kotak Mahindra Bank. Strengthen its liability franchise – The bank can strengthen its liability franchise by increasing its CASA deposit. The bank can widen its branch network thereby providing a huge opportunity for the bank to increase its visibility and revenue. Act by RBI – The recent deregulation savings act by the RBI provides the Kotak Mahindra Bank with an opportunity to get new customers and to strengthen its CASA ratio. Presence in asset management – The bank has an opportunity to expand the asset side thereby increasing the market share in the existence of corporate banking. Enhancing its business overseas – Kotak Mahindra Bank can increase its opportunities by expanding its business to the international level. The slowdown in the economy – When there is a slowdown with respect to the economy, there sees a big threat to the business. The bank is likely to face a big crisis in its business. Increasing competition in the finance market – There is a big competition in the banking and financial industry where is a huge product that is sold out in a unique manner by many players. This is, in fact, a huge threat to the Kotak Mahindra Bank thereby having the necessity to get innovative products in the market. Banking norms – There seem to be rigorous banking norms in the market that is likely to hit the business is some way or the other. 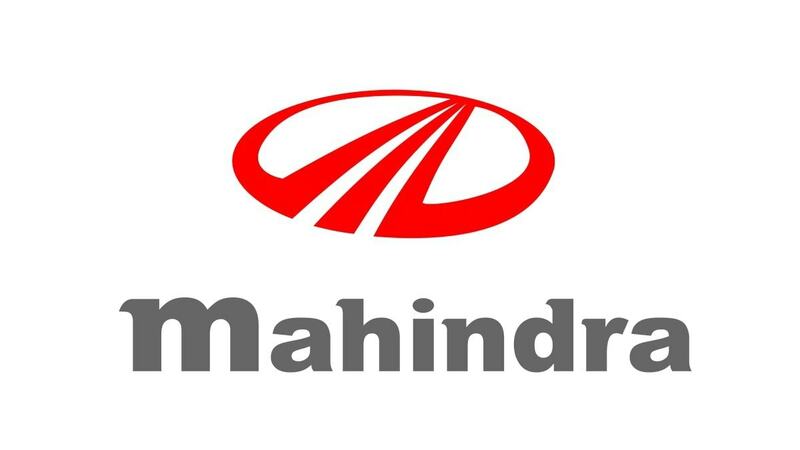 SWOT Analysis of Mahindra & Mahindra Ltd.